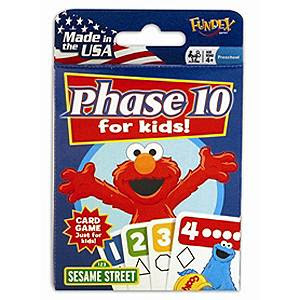 Phase 10 for Kids: There are two different versions that are included... one is perfect for my preschooler while the "more advanced" version is great for my Kindergartner. Old Maid: Fun for all ages. Easy enough for our preschooler to pick up on the first time he played. Great for matching. 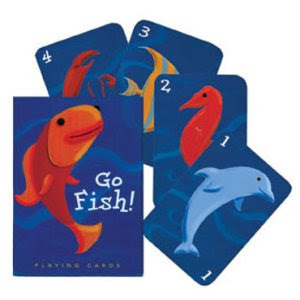 Go Fish: This has been our favorite for the last several months. Another great one for matching. 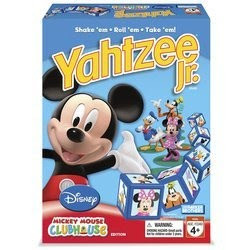 Yahtzee Jr.: Very simple, very fun. 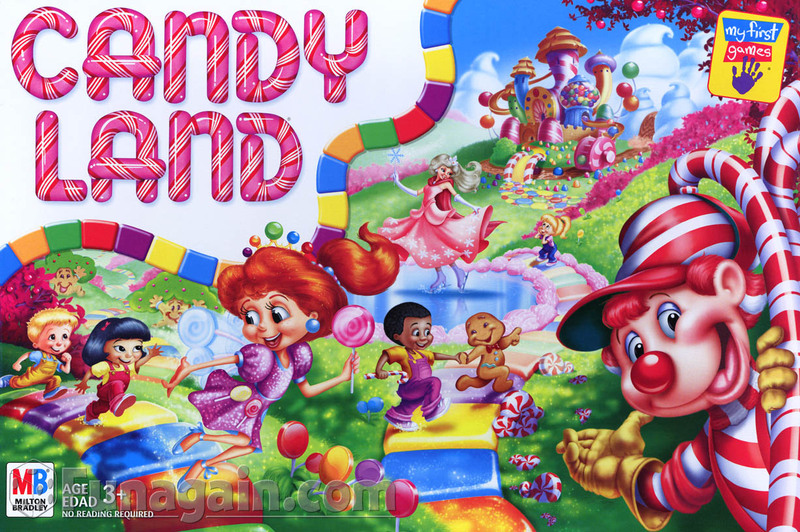 Candy Land: Classic board game. 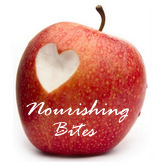 Great for recognizing colors. 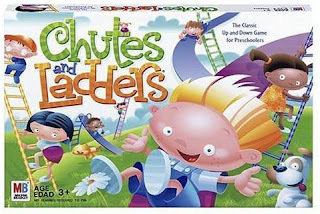 Chutes and Ladders: Another classic board game. I love to point out the pictures and help the boys recognize good and bad decisions when they go up the ladders or down the chutes. Playing games is such a fun way to spend time with your children and teaches so many great things: taking turns, being a good winner/loser, following directions, etc. 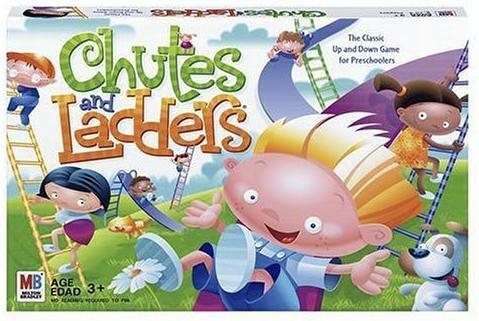 What are some of the favorite games at your house? Great ideas! Where did you find those card games? 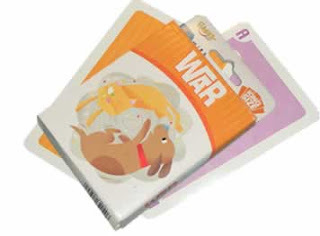 We've tried playing with regular cards but these look so much more fun! I've seen the War game at Walmart and Target... 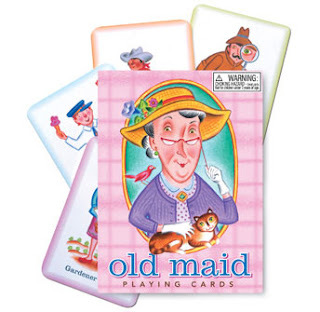 I think they may have Old Maid as well. My mom actually gifted a bunch of card games to my boys when my youngest was born and I don't know where she got them! We just started playing Uno with our 5 year old. For now we leave out the "special" cards (skip, reverse, draw, etc) but will add them as she gets better at the game. 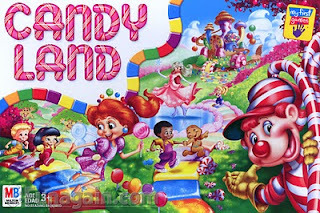 Some other favorites at our house (we are a HUGE game loving family): Cranium Hulabaloo, Cranium Cariboo, Curious George Hide and Seek Zoo, Don't Break the Ice, and Candyland. We love games, too! We have a great, simple 'dominoes' type game called Hiss that I LOVE. We also LOVE Sequence for kids. I love finding games that the kids can do by themselves and both those fit that bill. A game that we really love is Pictureaka but they definitely need help reading the cards. Its really fun though. Its like "I spy". We have another one called Coocoo the Clown and its like a simple Jenga game. We like it a lot. JDaniel has just discovered games. These look great. I LOVE Phase 10 for kids also... sadly I can't find it anymore. I've tried to give it as a gift to neices/nephews. 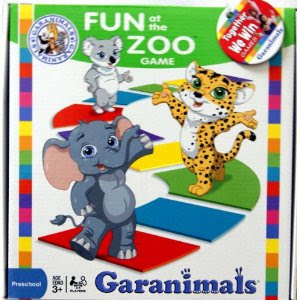 Very hard to find but GREAT game for preschoolers!